The festive season is officially starting to charge towards us at a scary pace. Can there only be seven weeks to go?! 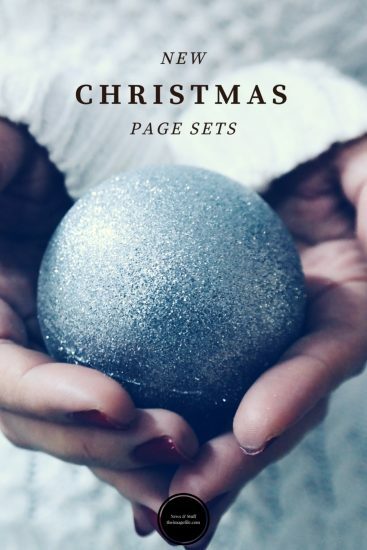 Launching today is the first part of a series of great page sets that we will be offering over the next few months. 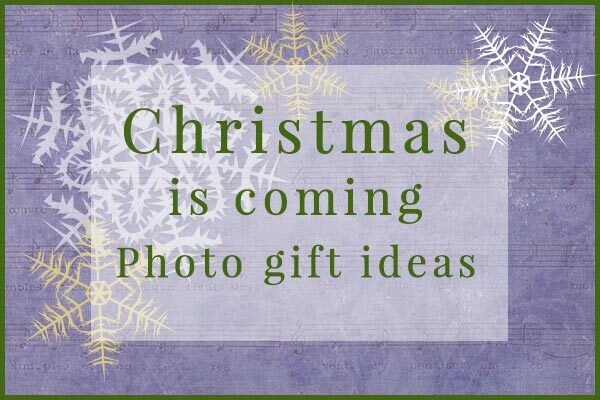 We’ve created some Christmas page sets displaying some example offers to give you inspiration, including; a Baby Photography Package, a Boudoir Portrait Session, a Family Portrait Package and a Photo Training Day. These are just to start you off and are all completely customizable so it’s really easy to alter them to fit your unique requirements and businesses. To find out more or to get cracking…..
1. Log into your account on theimagefile. 2. Go to “Help and Support”. 3. Type into the search box “Christmas Offers”. This should take you to a page with all the information on it and will allow you to get started. Setting mine up now. loving the new features that are being added. How would you add a buy now button for offers that we make.